With a population of a little over 120,000, Denton, or “Lil’ D” as it’s fondly called, has graciously accepted the title as being as eclectic and fun as Austin, as polished as Dallas, while still having all the appeal of a small town. Home to two universities, Denton has recently seen a surge in population that isn’t just the expected college-town youth. Despite the artistic allure that many attribute to the liberal college scene, Denton is also drawing investors in real estate. Many streets in Denton boast historic homes with wide, sweeping porches and no shortage of oak trees. So it’s no surprise that with this charming feel, many investors are taking advantage of the gold-mine of potential, and are staking their claim in Denton. Denton is a hotspot for the artistic and musical community. Over the past few years, it seems that Denton has been taking lessons in the art of music and film festivals from big brother Austin, and has been rather successful, we might add. The North by 35 music festival has attracted headliner acts, and promises to rival the famous South by Southwest. The many events hosted by Denton brings a wide array of big names and new faces to its city limits, granting a great deal of exposure. Also attributed to the population boom that Denton has seen in the past few years, is its proximity to Dallas and Fort Worth. Many of those who work their 9-5 in the city are finding the commute from Denton as user-friendly, and call the town home during their downtime. Interstate 35 runs through Denton, and provides many with a major artery that provides their lifeblood to and from the metropolitan areas nearby. Now, it’s no surprise that Denton’s populus is experiencing housing stress. It’s this, among multiple other factors, that is driving huge demand in Denton, and home builders can barely keep up. This growth is not showing any signs of slowing, either. 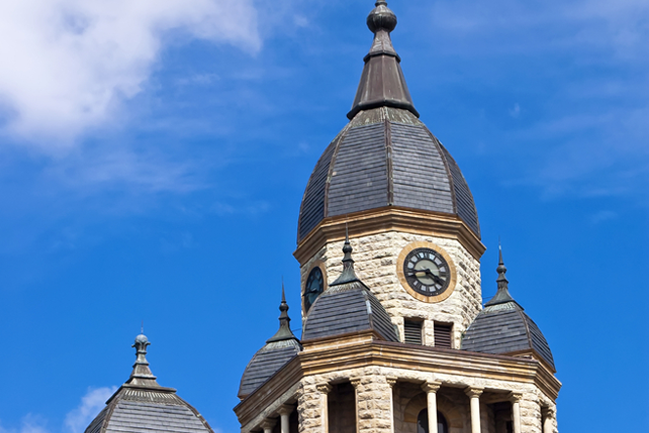 If anything, Denton has only grown in popularity, and is poised to grow more. Many rising apartment buildings and lofts have been constructed over the past few years, but what of those who want something permanent? Home buyers, whether they be retirees, small families, or recent college grads, want to put their roots in Denton, but are finding the housing market sparse.There is much potential for purchase, but many of these homes lack modern renovations and conveniences. This massive increase in demand, huge potential, and current market that leaves much to be desired, is an investor’s dream. If you’re on the market for the perfect investment property in the country’s most popular areas, then Denton is calling to you. Now it’s up to you to answer the call, and New Western Acquisitionswill make it easy for you to make the move. New Western is the premium connection when it comes to wholesale real estate investment, and offers a comprehensive database of available properties in Denton. Not only does New Western work hard to bring you deep discount investment property listings, but offers you many connections with contractors and other resources to help you succeed. What else do you need? With New Western Acquisitions, the lure of Denton’s investment potential doesn’t have to just be a dream. Get started right now!